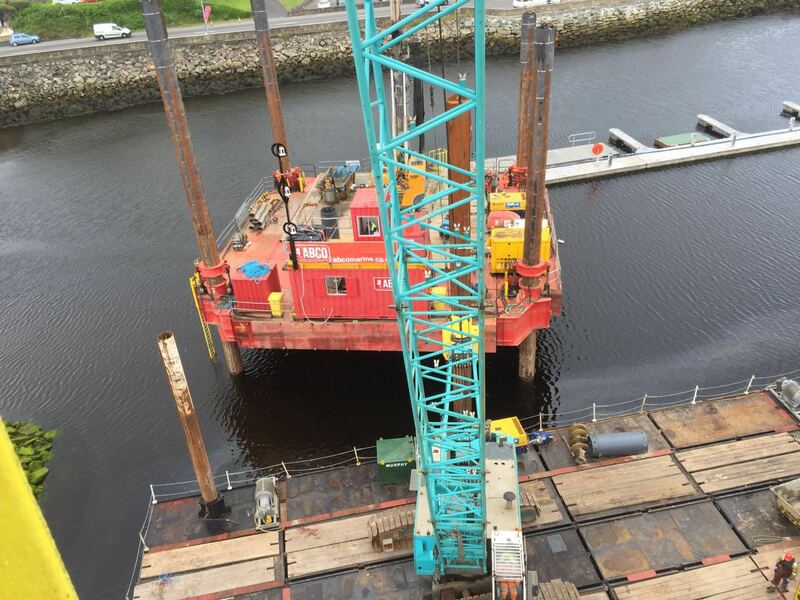 ABCO Marine IRL Ltd has successfully been awarded the ESB National Diving Resources Framework contract, to provide engineering and diving services throughout the island of Ireland. 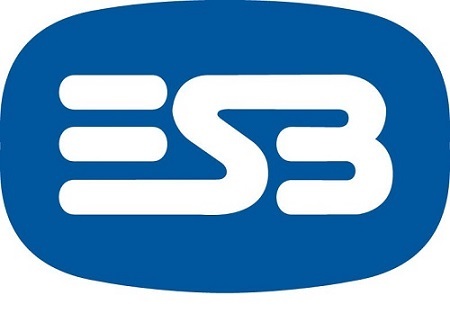 ESB is a leading Irish utility organisation, providing 43% of electricity generation capacity in the all-island market. ESB currently supply electricity to approximately 2.3 million customers throughout the island of Ireland and employ approximately 7,000 people. ABCO will provide engineering and diving services to support ESB's Hydro and Thermal Generating Stations throughout Ireland. The framework agreement has an initial term of three years with the option to extend for a further two year, with the potential to run until December 2021. 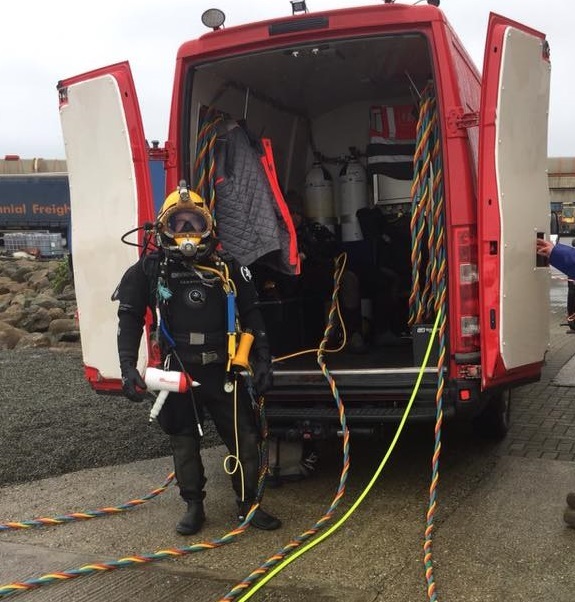 Commenting on the contract award John Osborne, ABCO Marine IRL Ltd Director, said, ‘'ABCO have invested in highly skilled personnel and specialist dive equipment to deliver a full range of services to an organisation as recognised as ESB. 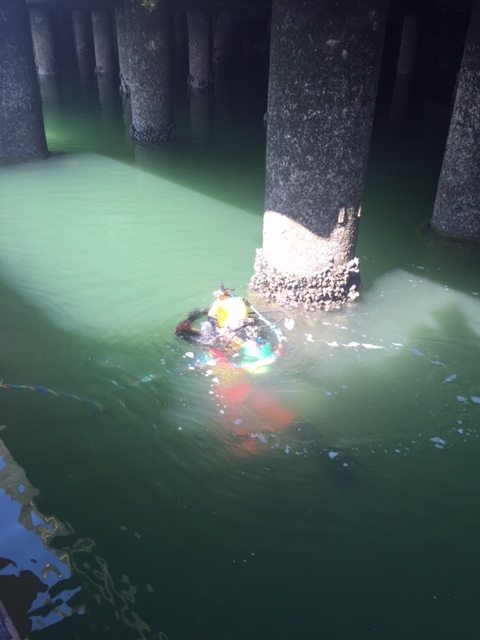 ABCO has over 35 years of commercial diving experience allied with our in-house chartered and dive engineers to deliver a specialist civil engineering service.”.